Enterprise data protection is one of the most critical priorities that organizations are facing today. Server virtualization has become much more commonplace, providing a number of benefits to enterprises including substantial savings both on hardware as well as operating costs. Data protection software offers you security as the primary solution along with additional advanced features. Following are some best-picked data protection software ready for you to download and use. 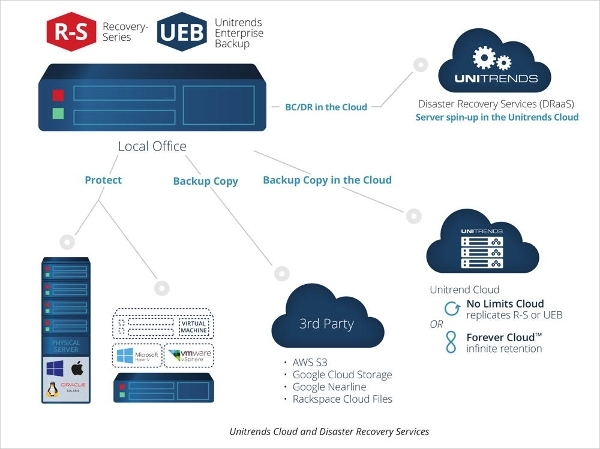 Data protection software from Unitrends is simple and flexible data protection software. The software provides complete backup and recovery for virtual and physical assets and also runs on the hardware of your choice. The key features of the software include store backup offsite with cloud services, backup data every 60 seconds, deduplication with hybrid reduction technology, and in point of time data recovery. You can get up to 1TB data security for free and a paid update for more data protection. Digital Guardian’s is one single agent provides transformative data visibility and controls where you are most vulnerable. The software is based on the platform that’s data, user, and event aware as only the reactive response is no longer sufficient with highly flexible and ever-shifting parameters. You can try this software for free and decide for a paid upgrade. 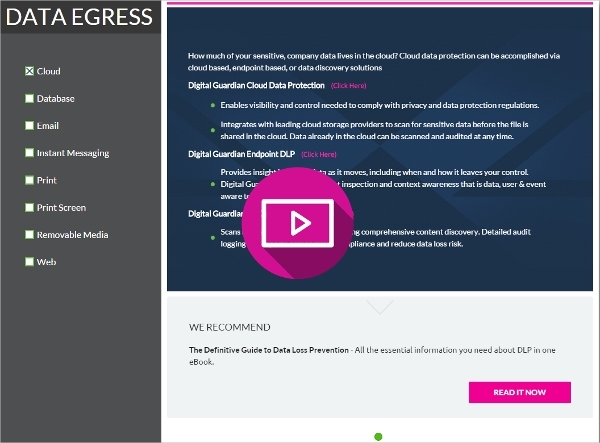 Unified data protection software from Druva is a cloud-based platform for securing your data. With this software, you can archive and preserve your data, forever and cost effectively. 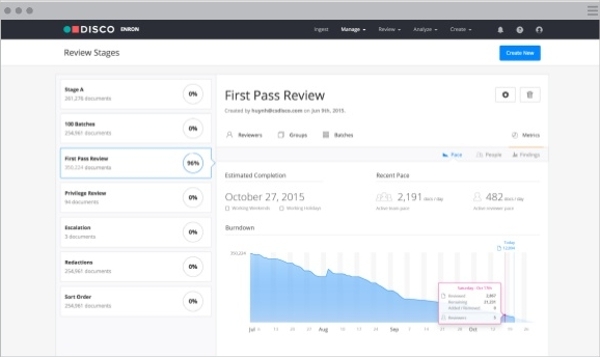 Druva’s unique data governance and analytics capabilities give you the flexibility to address your legal data visibility needs. The software delivers secure cloud-based data protection across endpoints, server and cloud application including office 365, Google Docs and Box. Data loss prevention is the software specifically designed for Mac platform users. Endpoint Protector for Mac is the software for security solutions on your Mac platform. The software has a long list of features including content-aware data loss protection which takes control for preventing copy of credit card numbers, social security numbers, bank account number, and personal identifiable number. The software ensures compliance with SOX and HIPAA. 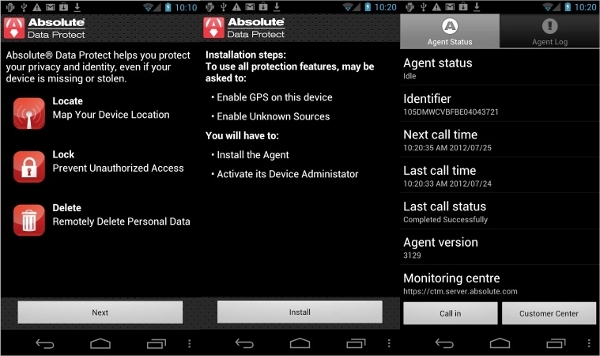 Absolute Data Protect is the software specifically designed for Android platform users. You can remotely lock a missing or stolen device and delete the sensitive data on the device by using Absolute data protect software. The key features of this software include locating to map your device location, lock to prevent unauthorized access and delete to remotely delete your personal data from the device. 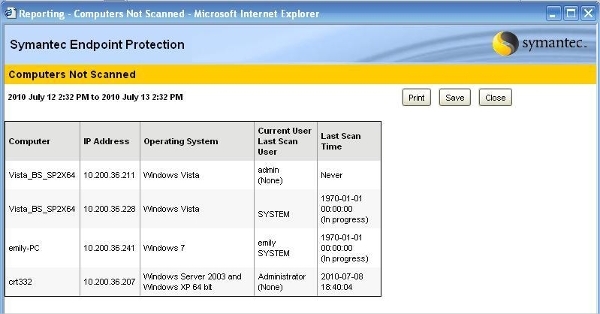 Symantec Endpoint Protection is the software basically developed for Windows platform users. The software is designed to protect against advanced threats with powerful, layered protection backed by industry-leading security intelligence. 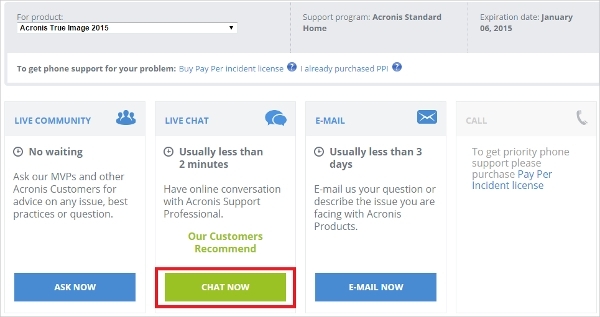 The key features of this software include network threat protection to stop threats in the network itself before coming to your machine, insight reputation scoring detects rapidly mutating malware and zero-day threats, SONAR behavioral analysis stops malicious files designed to appear legitimate and strong antivirus antispyware. How to Install Data Protection Software? While some software in this category offers free service for the basic need of data protection, the number of features gets limited for the free version. If you are looking for fully featured software with overall protection including network monitoring, the paid ones are for you. Each software offering some unique feature over others, it’s the question of personal preferences for selecting one of the best software listed here.